This is Leo. 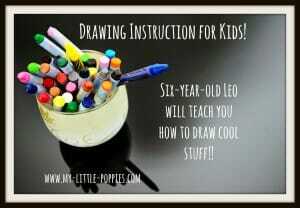 Today I’m going to teach you how to zentangle. 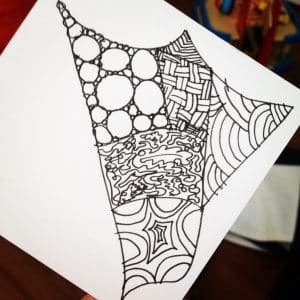 Zentangle is a really fun activity and it can also help calm you down and make you feel relaxed. I love to zentangle and a few days ago my mom and I even got my dad to zentangle with us. He made a guitar and it was really cool. In this video, I am going to show you a couple different zentangle patterns: tipple, static, crescent moon, and printemps. I hope you enjoy this video. If you do a zentangle, please show me a picture! Wow, Leo. That was a great demo. I’ve been doing this for years and never knew there was a name for it or an actual practice of it. I can’t wait to show my 9 year old son. Thank you! Thank you so much! WHat did your son say?